Twenty-five expelled students of the Lucknow University had assaulted the Vice Chancellor and teachers on July 4. 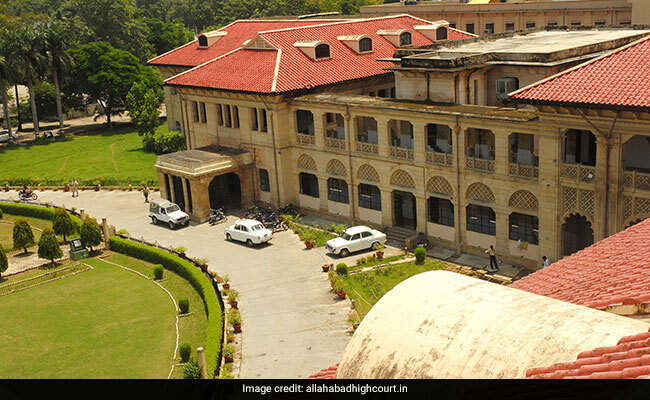 The Allahabad High Court has pulled up the Uttar Pradesh Police for the manner in which it responded to the complaint of the Lucknow University authorities about an incident of vandalism on its campus earlier this week. The Lucknow bench of the high court expressed indignation when the DGP, Lucknow SSP, Lucknow University Vice Chancellor, Registrar and Proctor appeared before it on a summons in connection with the incident. The bench of Justices Vikram Nath and Rajesh Singh pulled up the police for not responding promptly to the complaint of the university authorities. It directed the police authorities to file an affidavit with regard to their action in the matter. The matter will be next heard on July 16. The court, which took its own accord of the matter on the basis of newspaper reports, also asked the university to give suggestions as to what should be done to control hooliganism on the campus. For more Lucknow news, click here.